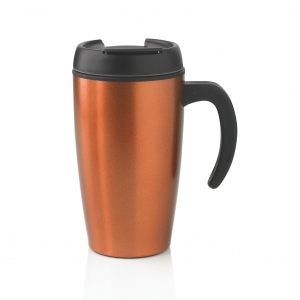 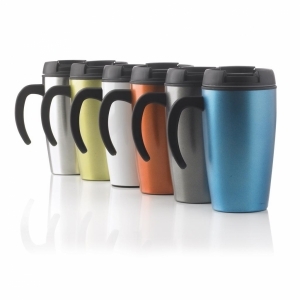 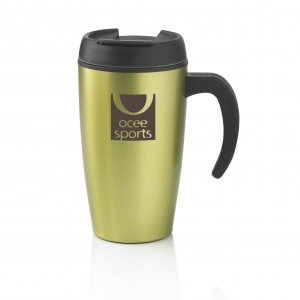 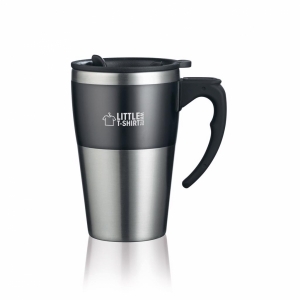 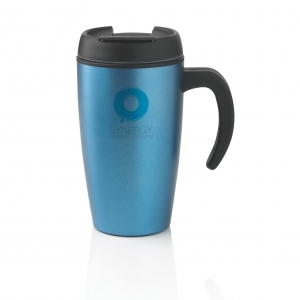 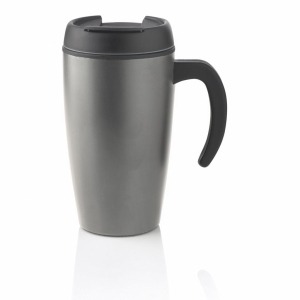 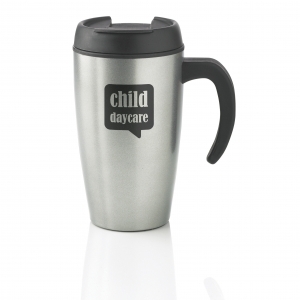 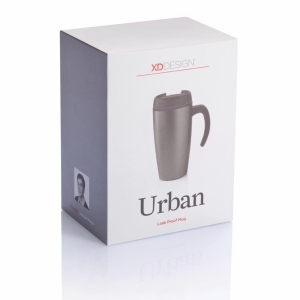 Urban is a 400ml mug which is ideal to to use at your desk to enjoy your hot drinks.. Registered design. 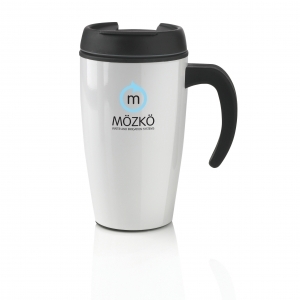 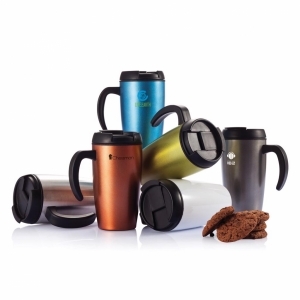 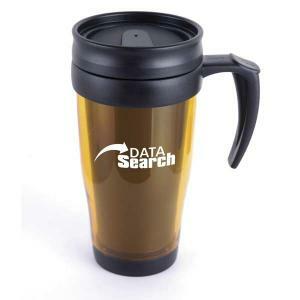 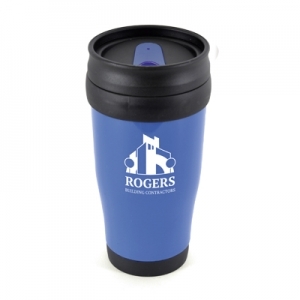 To order an unprinted 400ml Travel Mug, please complete the details below.